We are extremely pleased to announce that we can now offer our services in one of the most romantic and popular cities in Europe – Prague. The Czech capital can cater to a broad variety of tastes and interests, and Limos4 Prague is here to fulfill all your requirements regarding your chauffeured transportation for private or business travel. With the quality vehicle of your choice, you will be able to reach any point of the historic region of Bohemia in total coziness. 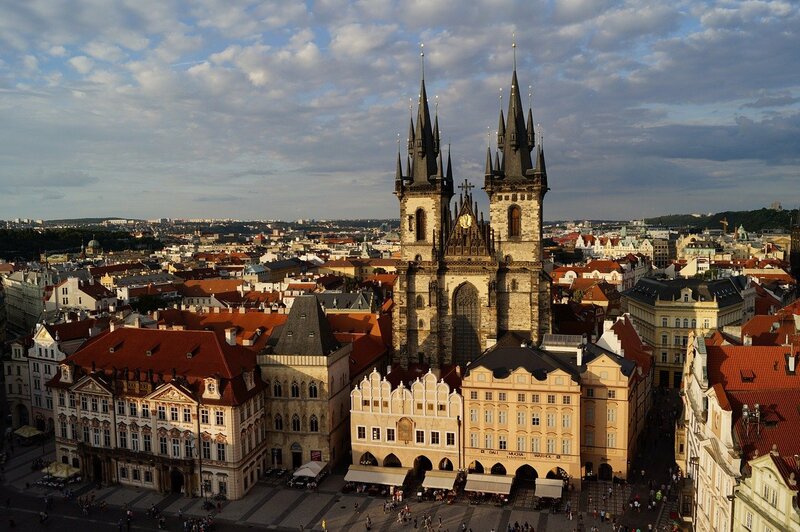 Limos4 Prague transfer or hourly service will lure you into visiting the city of red roofs, countless bridges and cathedrals, and the swan-filled Vltava River.